I was out the last couple nights in my Baker tent and got to thinking it would be nice to have a couple Velcro-removable windows on the front sides. Looking at your website, I don't see any mention of custom tent work. But I did see some mention of retro-fit doors and screens. 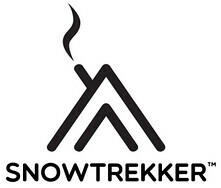 Do you undertake custom tent work and modifications at Snowtrekker?